We are going to have a lot of action at the Airport this year. The new activities building is being used not only for our events, but also will be rented out for personal events like Wedding receptions and other activities. The Fly-In will Kick off July with a bang on Saturday July 7th. We will try to match or beat the last two years record turn out. We are in the planning stages of adding more kids events as well as more displays and demonstrations. We will kick the day off with our popular Pancake & Porky Breakfast at 7:00 AM. On Saturday Sept. 15th we will have our annual “Wings-N-Things” Kids day where we have a fun morning for the Kids, building crafts and learning about aviation. This runs from 10-noon. Watch for more activities coming in the fall. 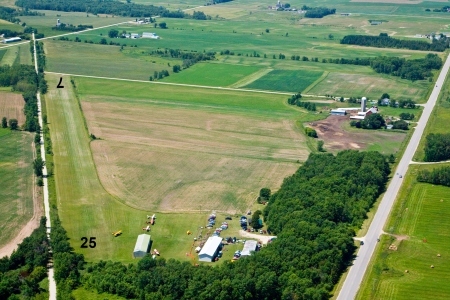 Rio Creek Airport, owned and managed by Don Walter, was established in the early 70’s just west of “downtown” Rio Creek, Wisconsin. Here at the Rio Creek Airport website, you will find information about our history and aircraft based at RCA. If you’d like to keep up-to-date with current events, please check out Hanger talk above. Thanks Todd, I’ll share this with my son so that he will consider making the trip. Maybe he’ll even take me along. When is the 2019 Fly-in? Join us for the 1st Meeting of the year! !